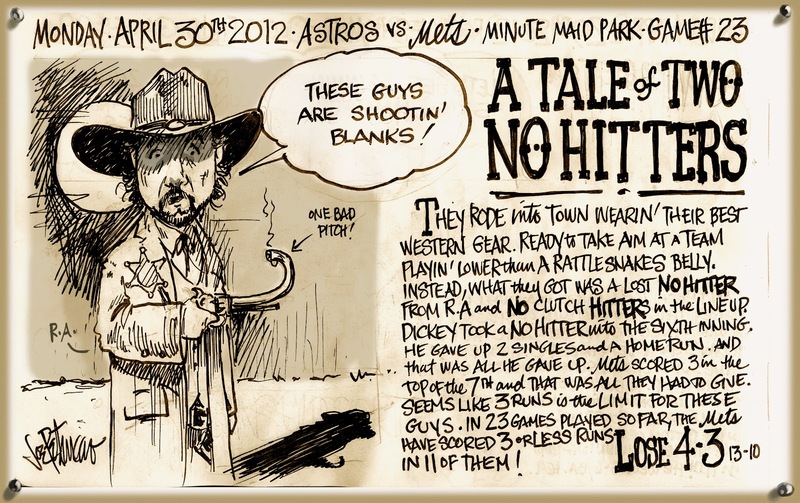 I have read the story "A Tale of Two Cities" and it has the same sad ending as your "A Tale of Two No-Hitters"! 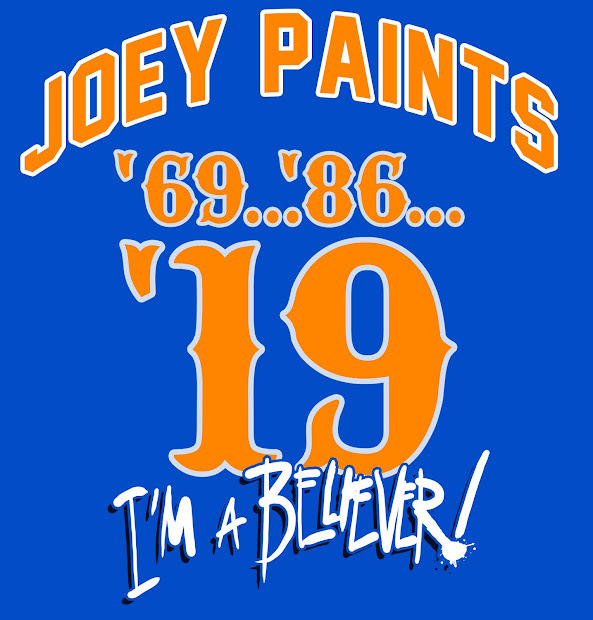 LOL I do hope that the Mets can get it together and start a winning streak! Thanks for the art work and Recap Joe! Even in the loss, what you do Joe is A-M-A-Z-I-N-G !! !